La Casa dei Fiordalisi is located within the walled hill town of Trequanda, Siena Province, Tuscany. Trequanda is conveniently located about an hour south of Florence and only two hours north of Rome. The major north-south autostrada connecting Rome to Florence is located 20 minutes east of Trequanda. 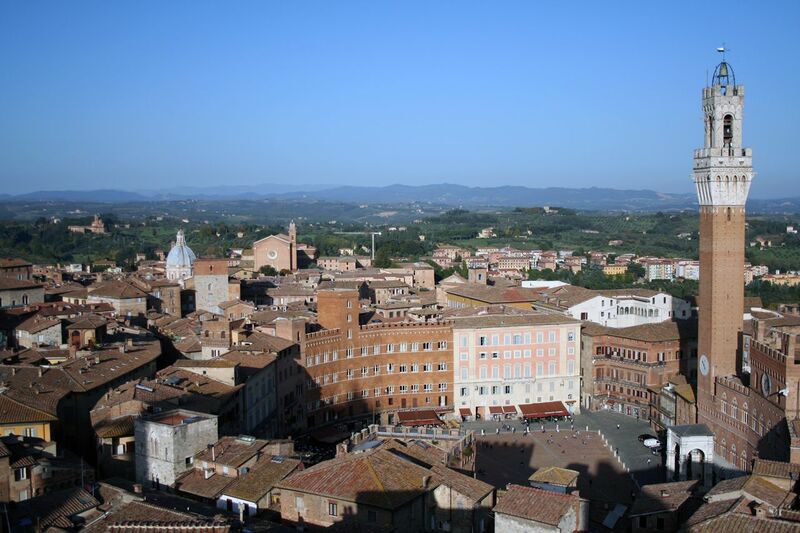 From Trequanda one can easily arrange day trips to major sites such as Pienza, Montalcino, Montepulciano, Siena, Florence, Perugia, Assisi, Deruta, San Gimignano, and Volterra to name a few. Trequanda is central to the three major wine regions of Vino Nobile, Chianti, and Brunello, as well as the source of the elusive truffle. It is surrounded by producers of award-winning olive oils and cheeses in addition to art, a variety of festivals, concerts, and museums. Located about 45 minutes northwest of Trequanda, Siena is famous for its cuisine, art, museums, medieval cityscape and the Palio, a horse race held twice a year. The beautiful drive from Trequanda to Siena through the Crete Senesi is magical. 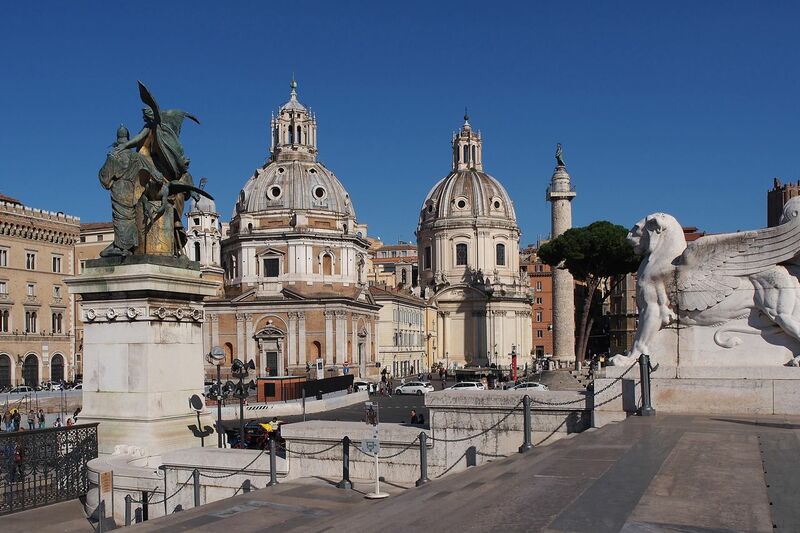 Located two hours south of Trequanda, Rome can be seen in a day trip. However, due to its abundance of treasures, it is best seen before or after your stay at La Casa dei Fiordalisi. About an hour north of Trequanda, this is the most populous city in Tuscany. 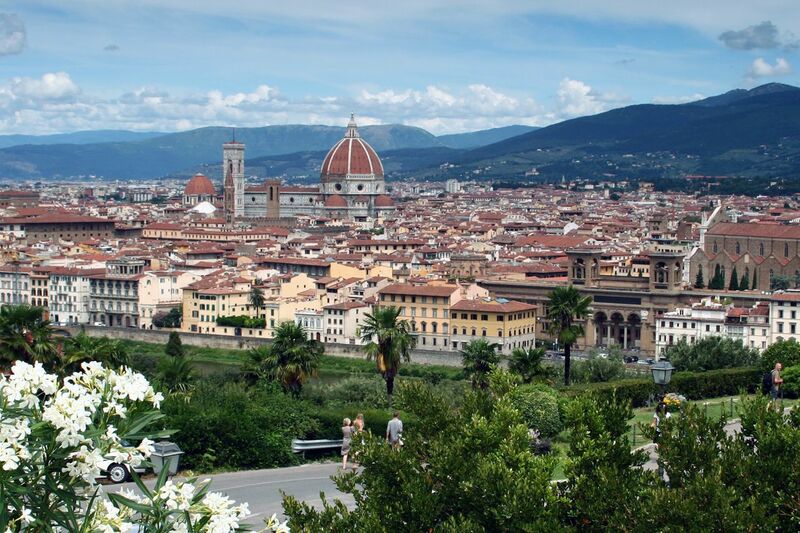 Florence was once the center of medieval European trade, finance, art and culture. Its countless treasures can be visited on a daytrip from La Casa dei Fiordalisi.